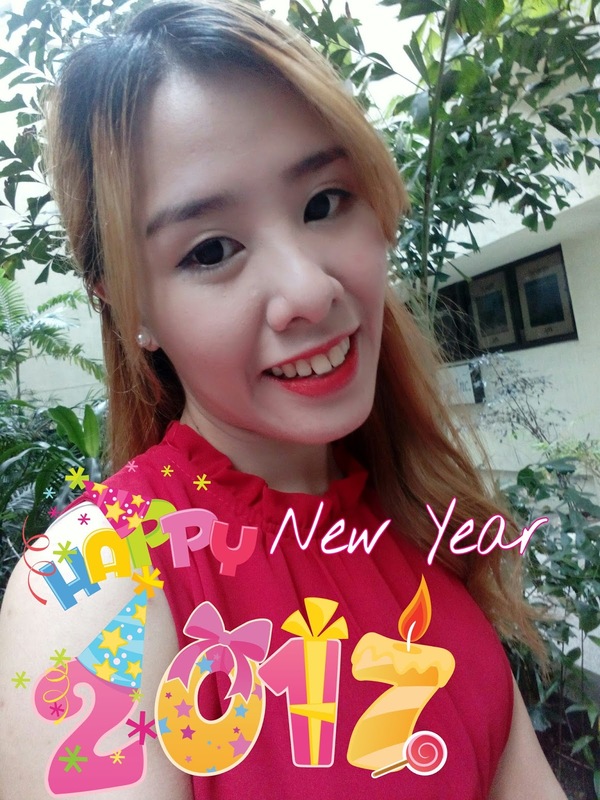 My Name is Chien: I joined the Ultimate Blog Challenge of January 2017! I joined the Ultimate Blog Challenge of January 2017! Let us start the New Year of 2017 with a big bang. I am happy with what the past year has been and all I am hoping for this new year is for it to be nothing but more productive. With thus being said, I have joined the Ultimate Blogging Challenge for the whole month of January. This challenge is about blogging each day for the whole month. I need much better dedication to get the posts rolling! I really want to share more with you guys and there is a lot of drafts so this will really get me started. Boy I am so excited! I shall try my best to finish the 30 pesos money challenge. Its a saving routine that starts with 30 pesos. It increases by 30 increments per week. Yay. This is also available at 5, 20 and 50 pesos as well. I have been piling a couple of drafts and its no good if it won't be published. I love blogging and time constraints won't hinder me otherwise. I am looking forward into going out with my family this year. Quality time and producing memories is something I have not done much with them this last year, so I want to change that this year. There is a couple of things I am interested to learn. Although I know I might not be able to accomplish all of them, maybe one or two skills is possible? Cross fingers! Biking, swimming, speak and write korean or japanese, play piano or guitar. I have also been baking but I also intend to learn in a baking course to get proper training. Let us see if this will also be possible. I would really want to sell things online. Beauty stuff maybe, or some preloved items in my closet.